Math kits + uniforms + meals = Hundreds of Ugandan children able to attend school. 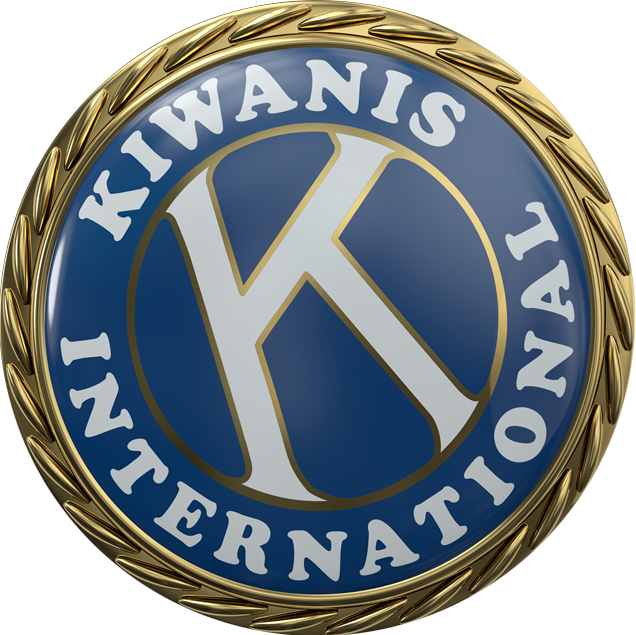 When members of the Kiwanis Club of Pella, Iowa, first heard that hundreds of children in Uganda desperately wanted an education but didn’t have the resources to participate, they knew they had to act. Education is key to breaking the cycle of poverty in many villages. Those who aren’t able to continue school often marry early and are relegated to trying to survive on subsistence farming. The board approved US$500 in initial financial support — which the club hopes to expand and continue annually — to Mission Uganda, which spent three weeks this past June visiting schools in Uganda to distribute uniforms and math sets, as well as funding for school meals. Uniforms are required to attend school, and often, families can’t afford them. Math kits are critical for students to progress to high school. Many students fail the math portion of the state-required test because they don’t know how to use basic geometry tools like a ruler, protractor, compass and triangle, all of which Mission Uganda provides. Many students don’t have food to eat during the school day either, so Mission Uganda helps fund porridge as well. “It doesn’t take government agencies or large NGOs to make a difference,” says Mike Morgan, a past club president. In addition to the club’s donation, middle school students in Pella raised money for the porridge by selling T-shirts and donating tips, and uniforms were fully funded by private donations.